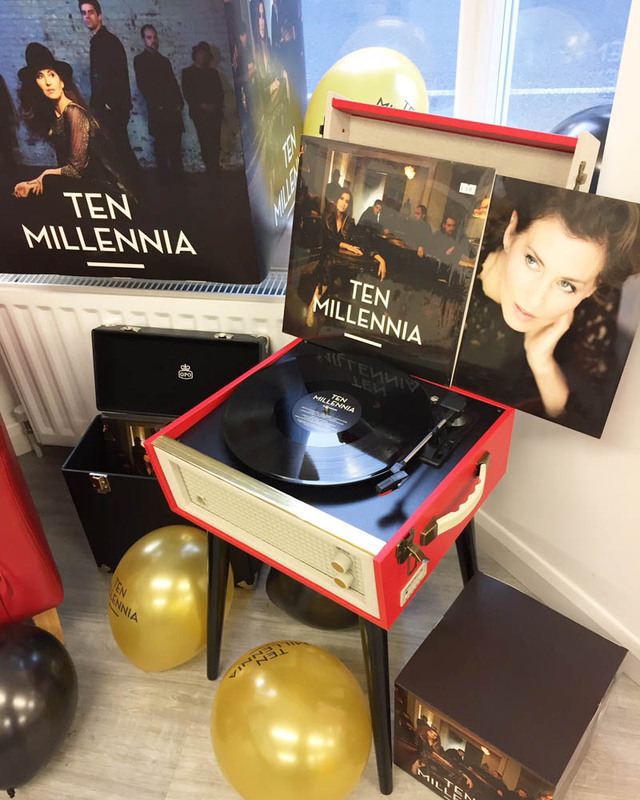 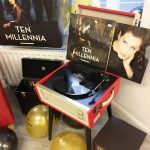 Here at Ten Millennia HQ, we believe in releasing our music on all formats including digital, but CDs and LPs still hold a very special place in our hearts. 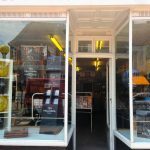 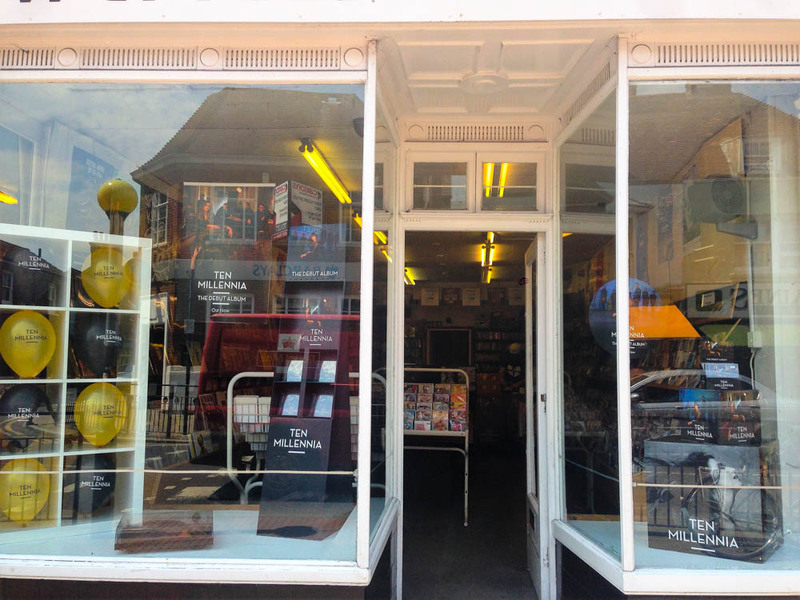 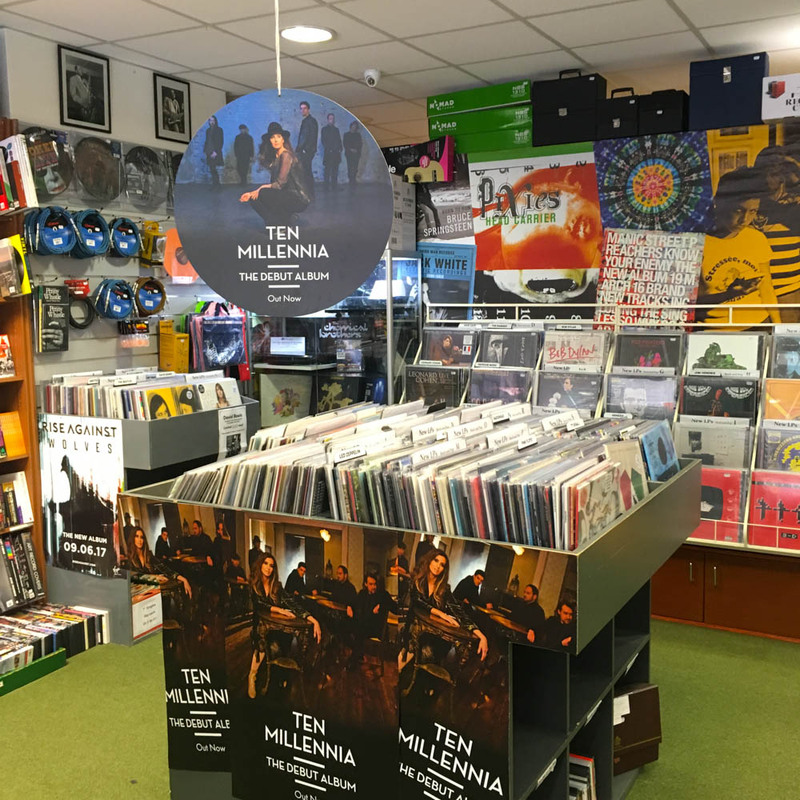 We’ve spent countless hours looking through album racks, browsing shelves of CDs and talking to knowledgeable record shop staff to find the newest thing or that undiscovered gem. 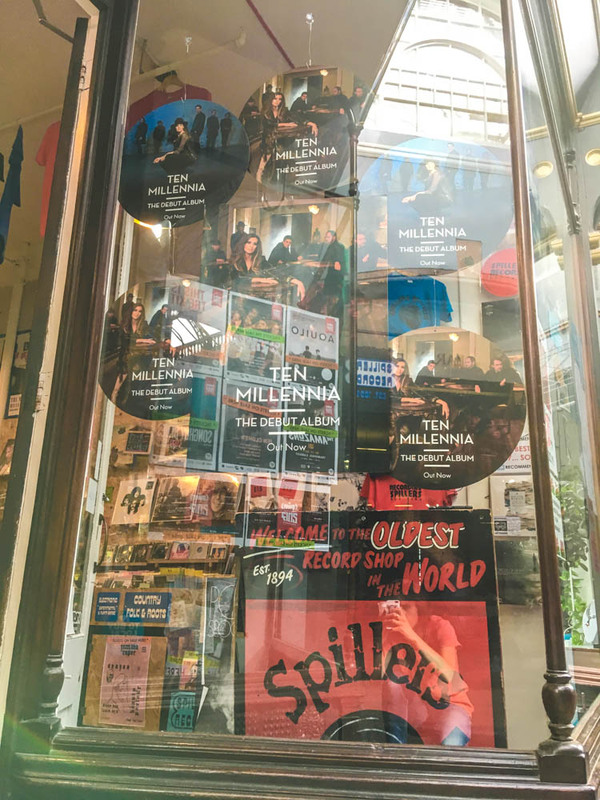 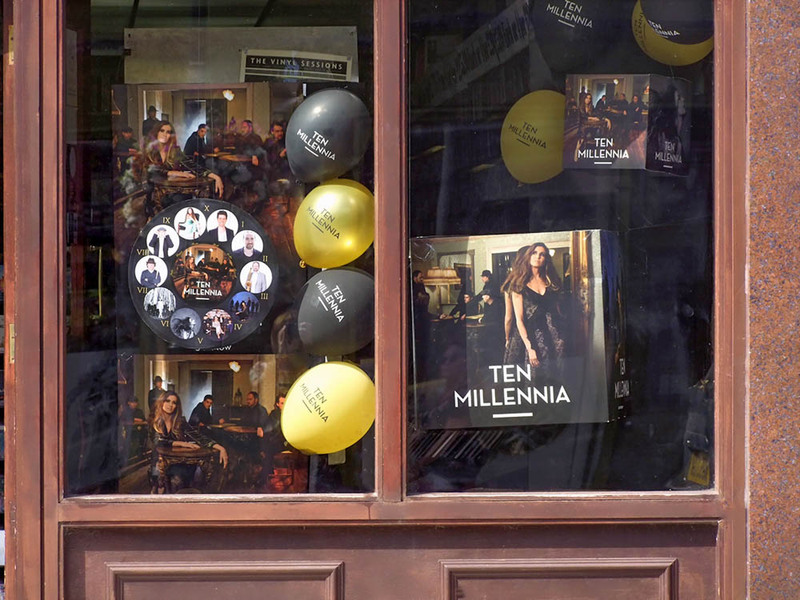 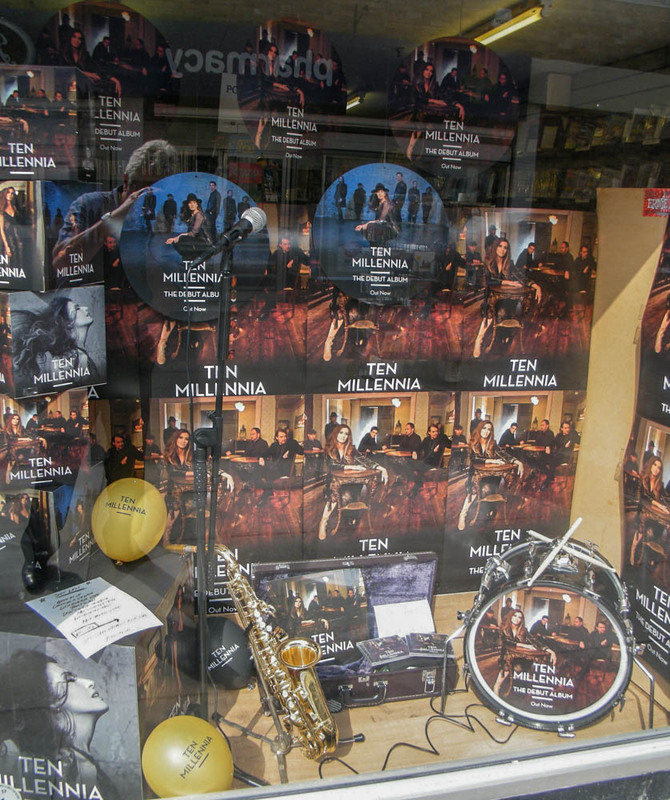 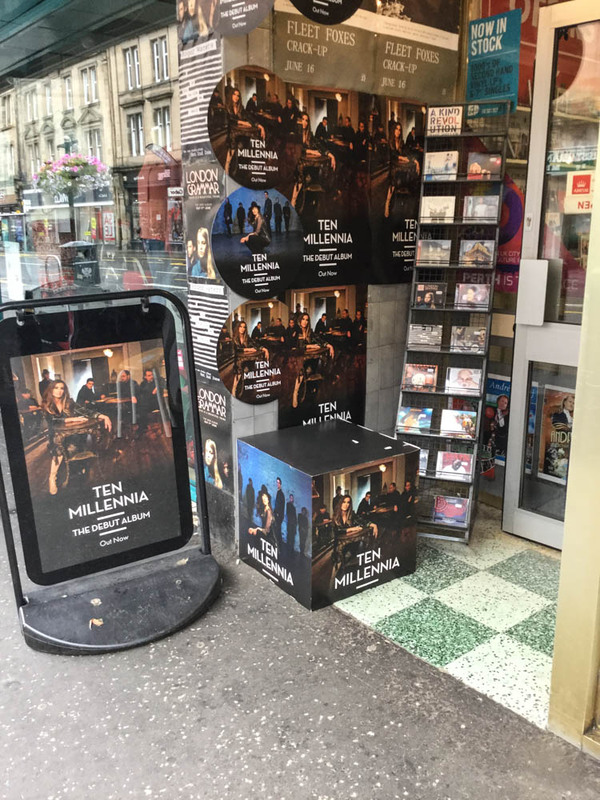 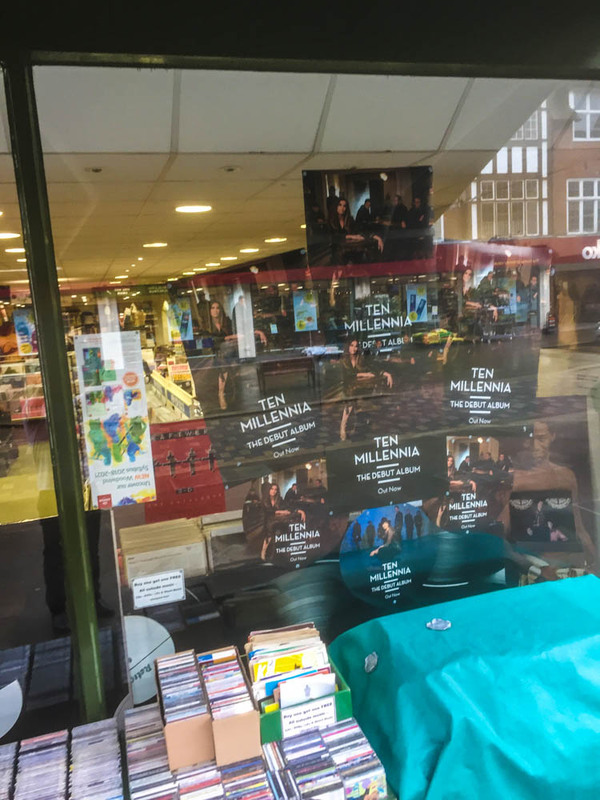 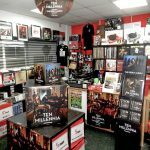 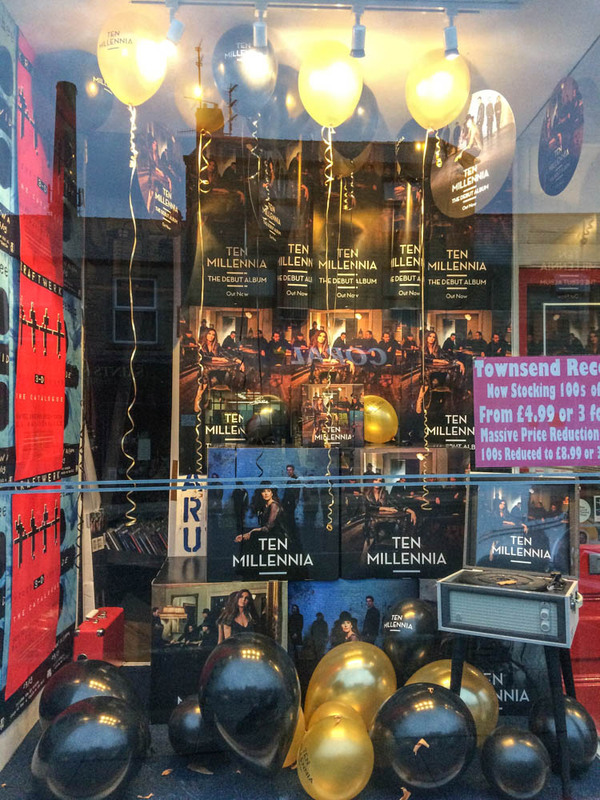 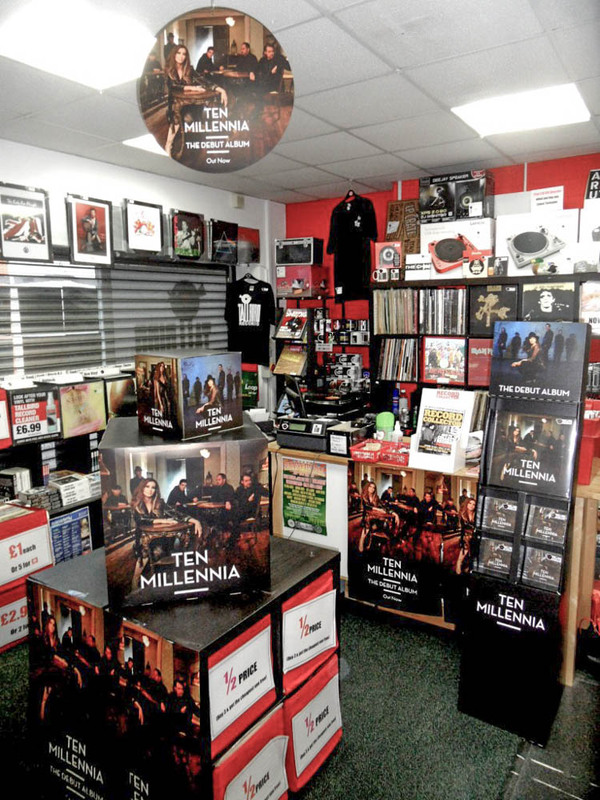 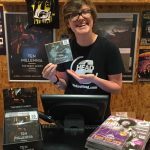 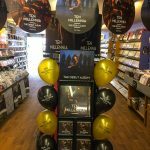 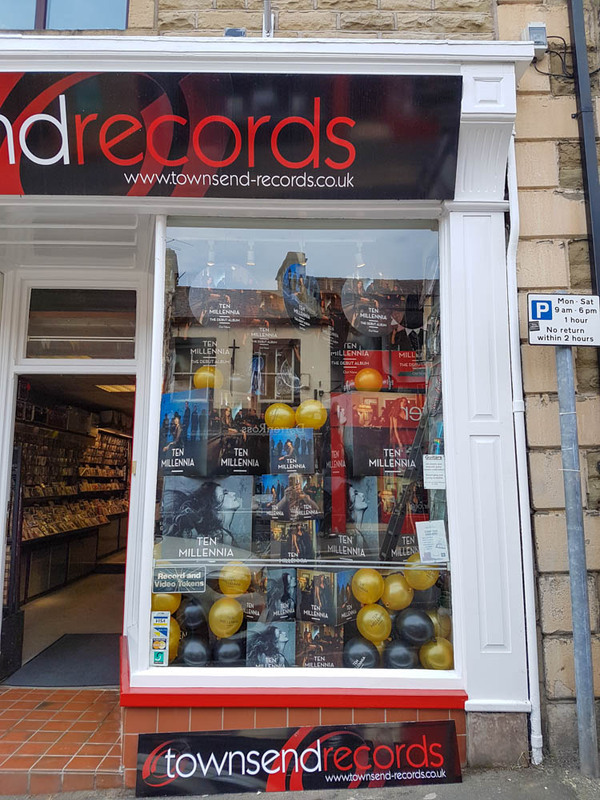 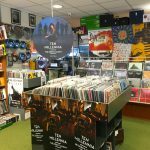 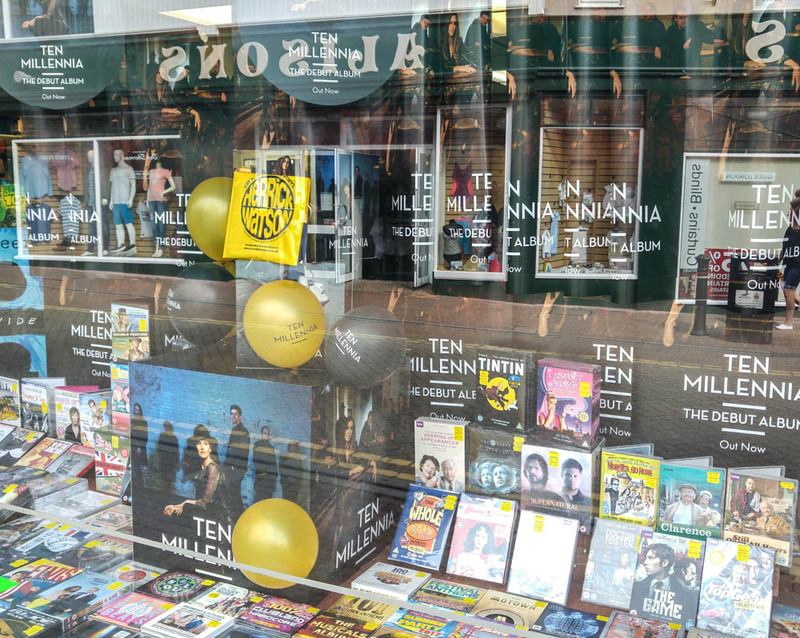 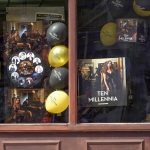 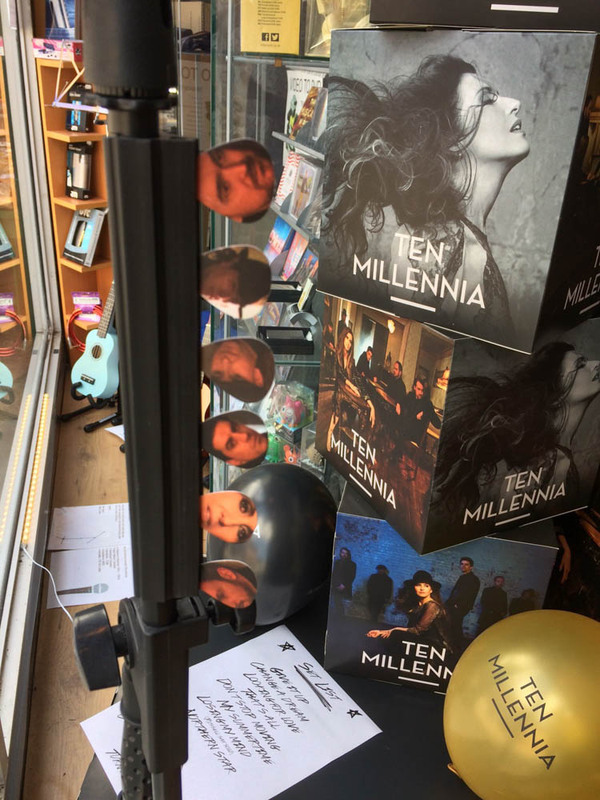 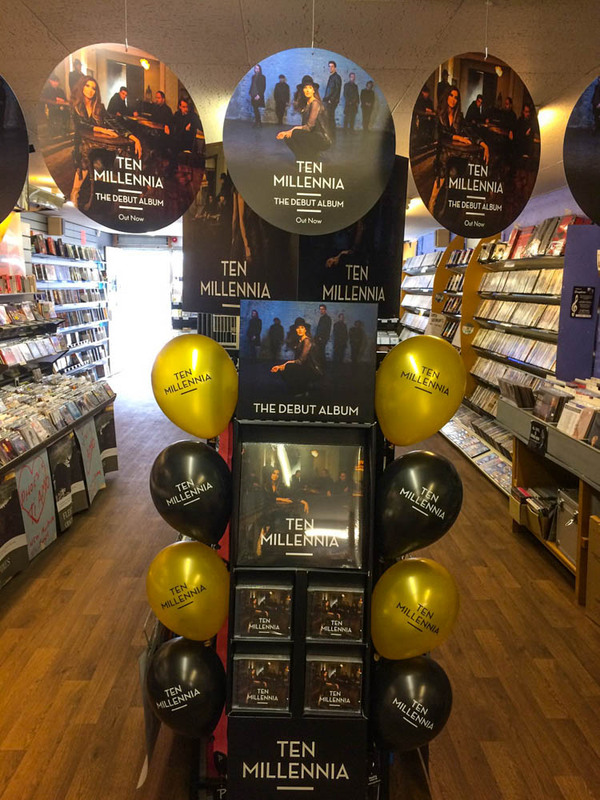 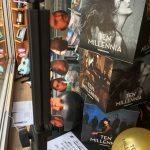 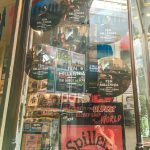 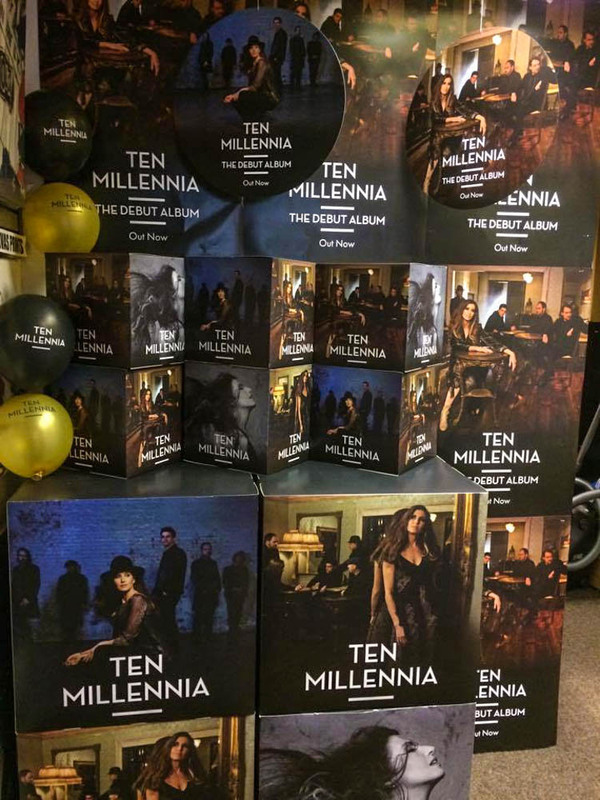 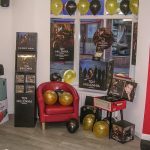 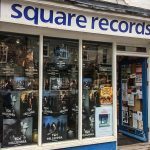 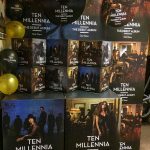 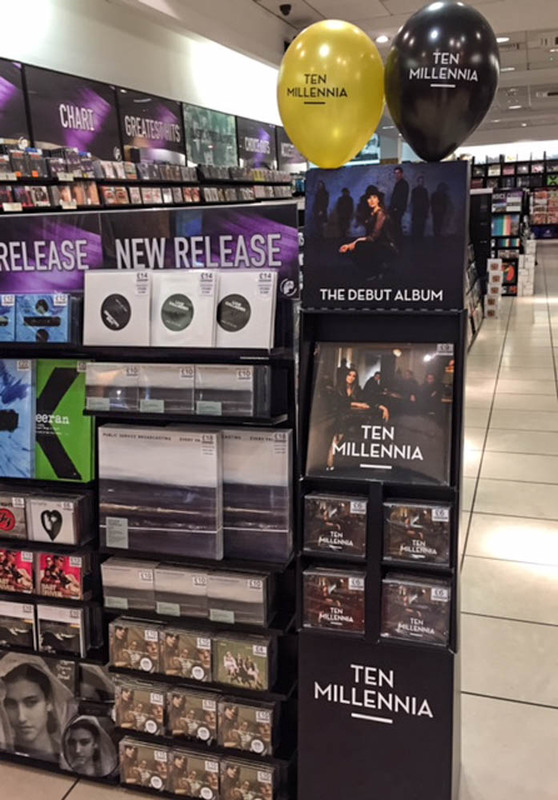 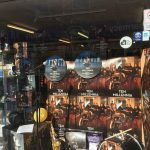 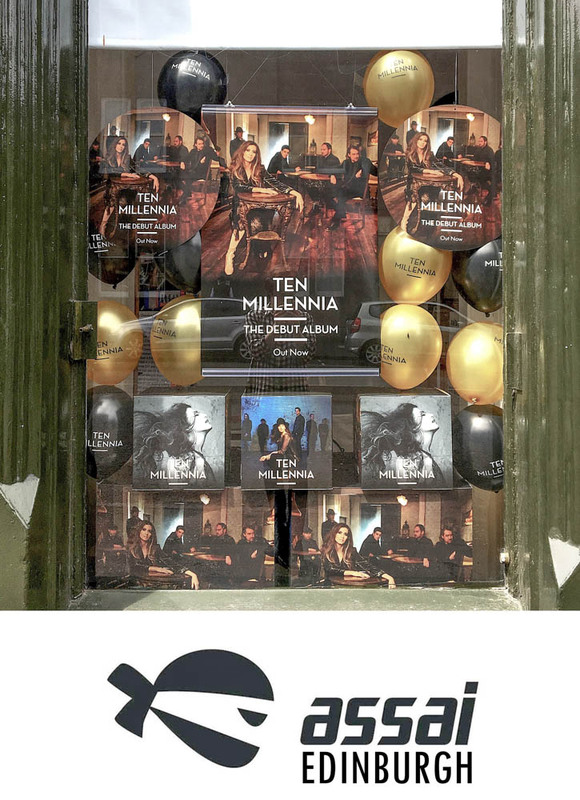 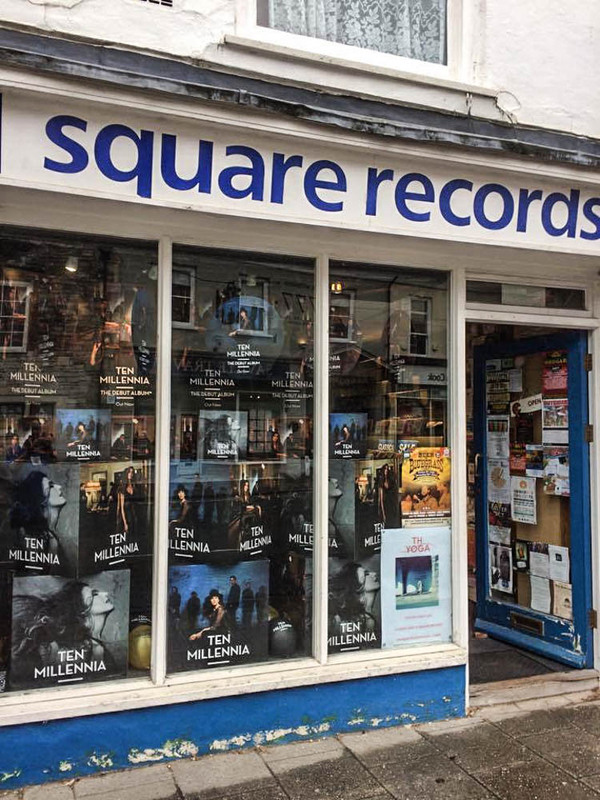 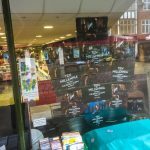 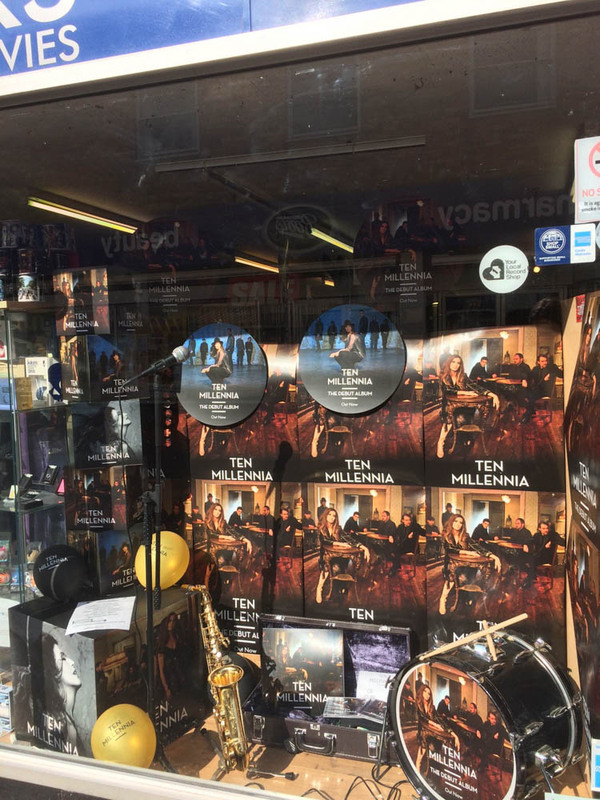 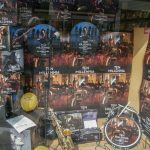 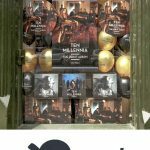 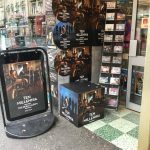 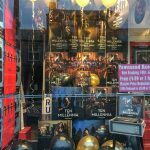 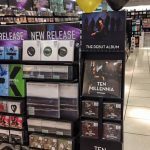 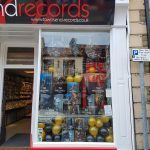 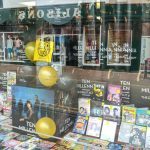 When we released our debut album, we sent our favourite record stores a selection of our promotional material and we were blown away by the creativity of their displays. 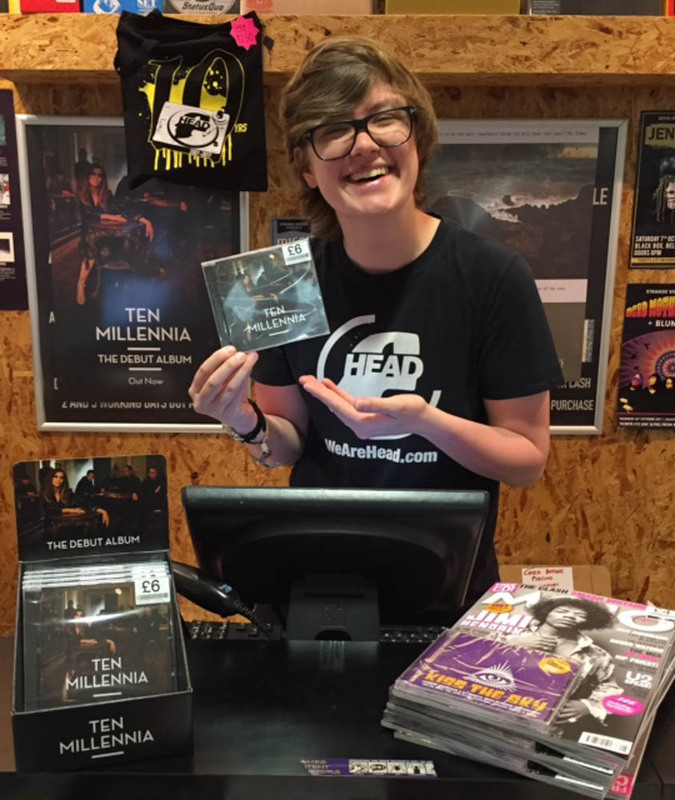 Here’s a selection of the best – huge thanks to all our stockists for their support!